Potential free-to-play goodness from DeNA. With the success of the popular card battle game, Transformers: Legends, DeNA once again partnered with Hasbro to create two new titles slated to arrive on mobile devices: G.I. Joe: Battleground and Dungeons & Dragons: Arena of War, both of which will be available for free. Battleground lets players assemble the ultimate team of G.I. 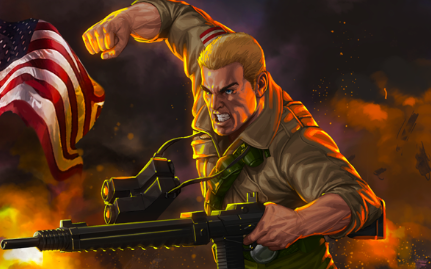 Joe heroes and villains in what appears to be (no confirmation yet) another card battler. Arena of War, meanwhile, is a third-person hack-and-slash RPG, complete with numerous quests and character leveling, with massively-multiplayer competitions. "Dungeons & Dragons and G.I. JOE are legendary IPs that have permeated popular culture," said Clive Downie, CEO for DeNA West. "Both properties offer our development teams unique opportunities to create fun, interactive entertainment experiences that we believe will appeal to the franchises' dedicated fan bases as well as casual mobile game players." 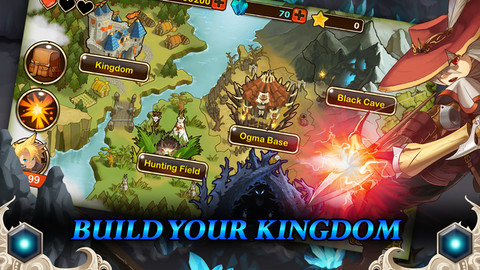 "DeNA brings an unprecedented amount of experience integrating social elements with immersive mobile gameplay, which is a natural fit for the expansion of the G.I. 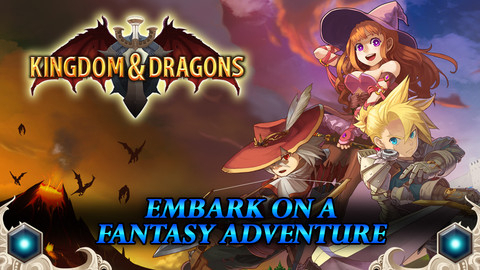 JOE and Dungeons & Dragons brands on mobile devices," said Mark Blecher, Senior Vice President of Digital Gaming at Hasbro. 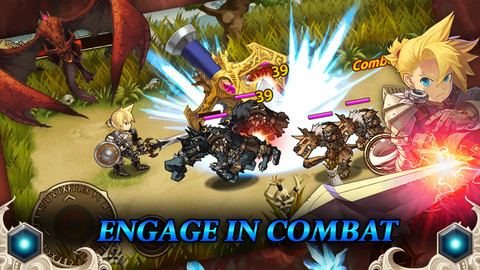 Both games will appear across iOS and Android, and support the Mobage social platform. For now, you can pre-register [G.I. Joe, D&D]to receive a Storm Shadow collectible character and Ultra Rare Power in Battleground and Arena of War respectively.